The LBP253dw offers power and performance for your home or office in a compact footprint. 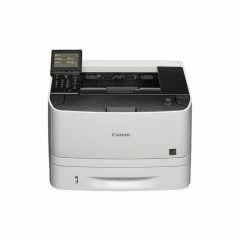 If you are looking for a printer that can meet the printing needs of any type of office, the Canon LBP253DW Mono A4 Laser Printer will surprise you with its impeccable features. 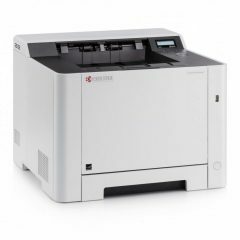 This printer has an LCD display that enables you to seamlessly navigate through the print settings and allows you to focus on your workflow without any fuss. 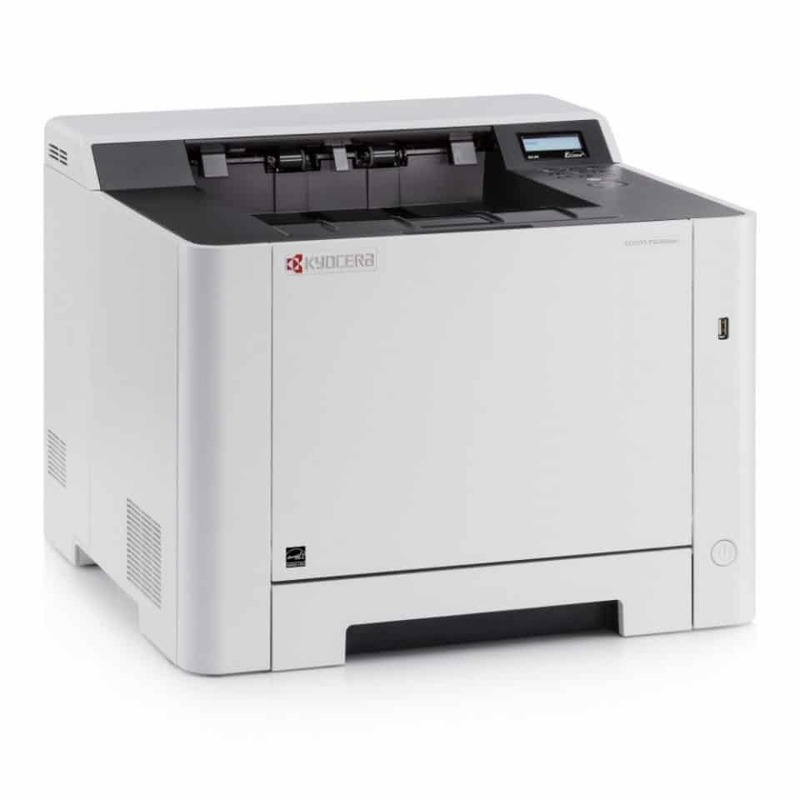 It delivers high-speed and exceptional black and white laser prints at up to 35 pages per minute. 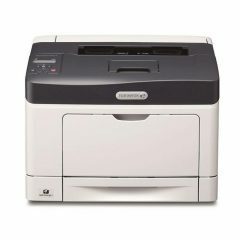 This printer also allows you to reduce the costs in the office with its automatic duplex function. 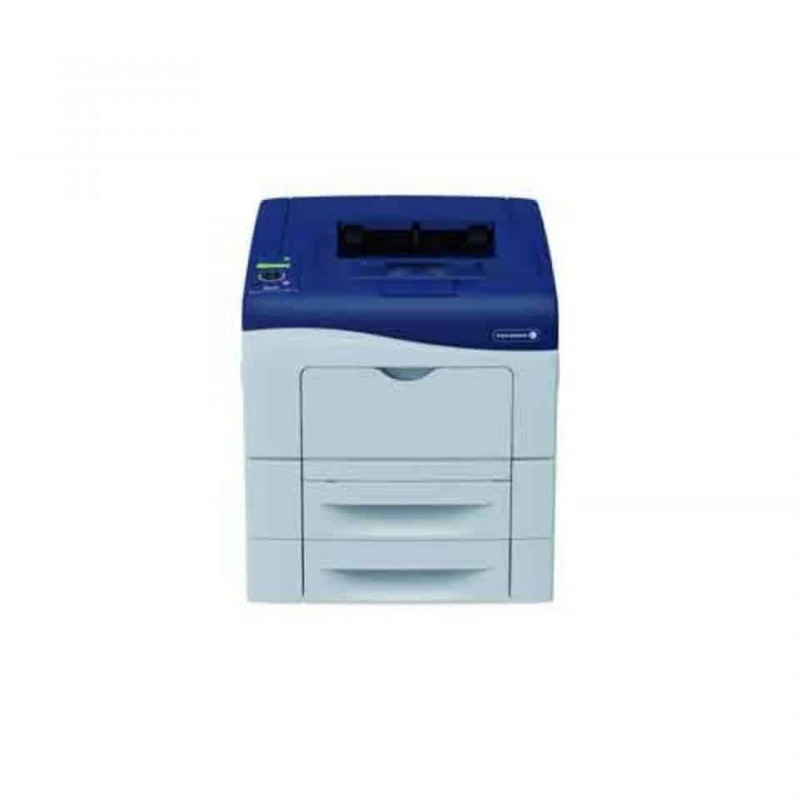 The LBP253DW can handle a total of 800 sheets, so you don’t have to worry about running out of paper quickly. Should you need to print when you’re on the fly, the LBP253DW has a mobile solution and wireless connectivity that allows users to print on their mobile device. 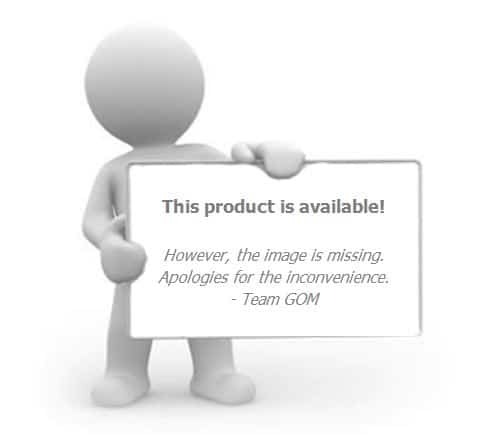 It is compatible with devices like Google Cloud Print, Apple, Airprint, Mopria, and more. Your printing needs are covered, with the LBP253DW’s exceptional security that lets you keep confidential documents safe from the wrong hands. 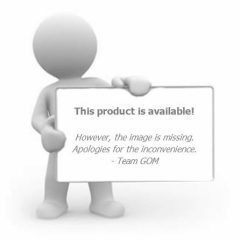 The next time you think about adding a printer to your office, think about the great features of the LBP253DW and why you should consider having one.